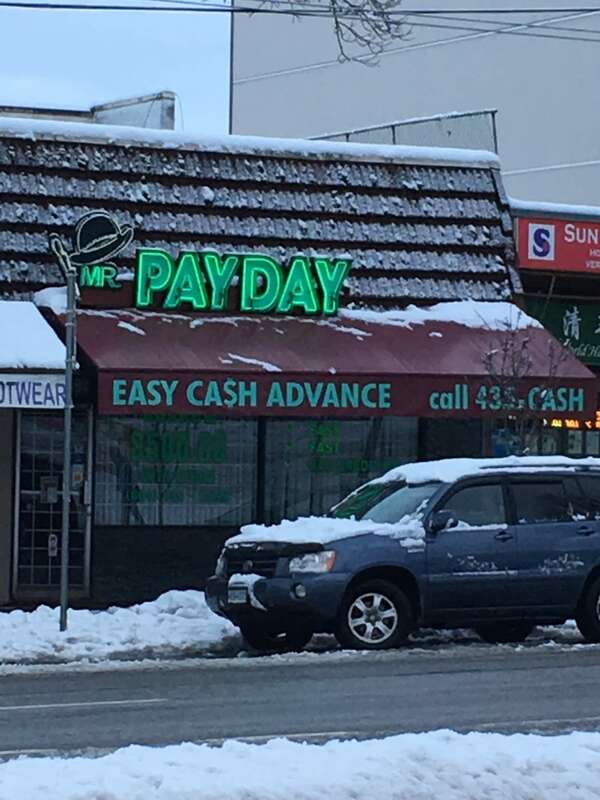 I used several payday loan companies before and just want to say that Mr. Payday is one of the best ones I have ever dealt with. Application process was easy and fast, customer service was friendly. 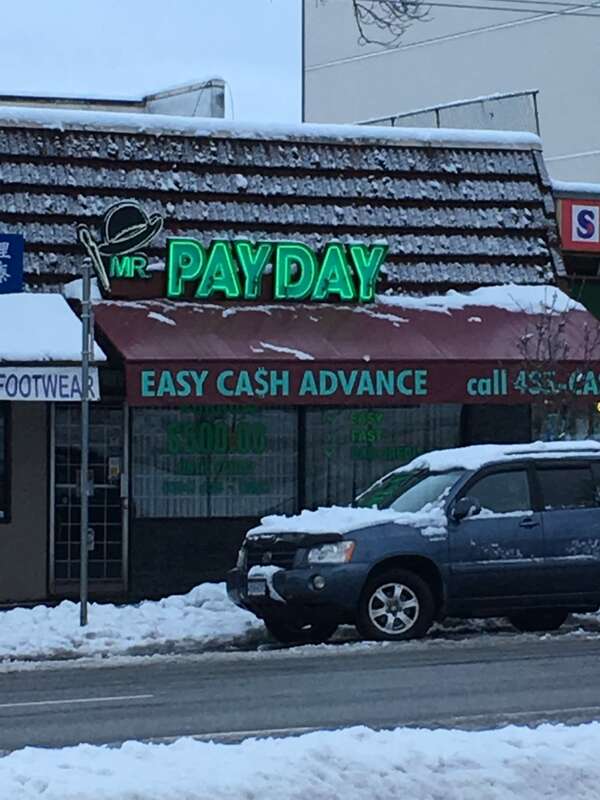 Thank you Mr. Payday!